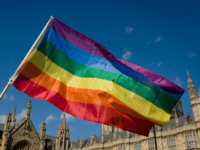 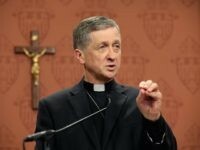 Chicago Archbishop Blase Cupich has removed a priest from his parish for publicly burning an LGBT rainbow flag. 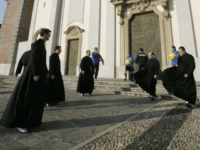 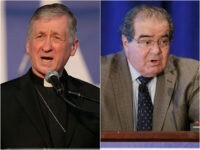 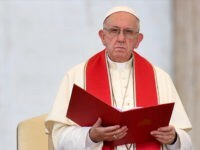 The Vatican has released the full list of participants for the upcoming synod on young people underscoring a growing rift within the Catholic Church in the United States. 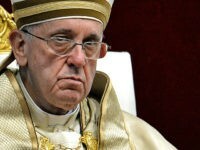 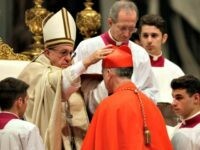 Pope Francis’s, approval rating has fallen to an all-time low according to a new CNN poll showing that fewer than 50 percent of Americans now have a favorable opinion of the pontiff. 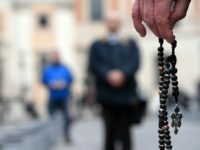 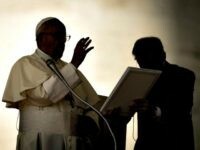 Pope Francis offered a generic apology Wednesday for “ecclesiastical authorities in the past” who have not always been able to deal appropriately with crimes of sexual abuse, while maintaining his silence regarding recent allegations that the he is personally compromised by rehabilitating a known abuser. 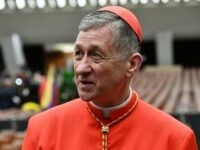 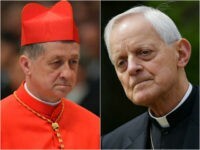 Cardinal Blase Cupich suggested that allegations that Pope Francis knowingly rehabilitated an abusive American cardinal proceed from racism in a television interview with NBC News Tuesday. 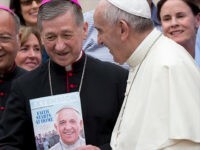 Cardinal Blase Cupich released a statement Sunday expressing astonishment over recent allegations that former Cardinal Theodore McCarrick was behind his appointment as archbishop of Chicago.